"I was lost before I used this planner. I had no clue what I needed in my website. I'm so glad I took the time to do it because it made it so much easier to create"
"If you fail to plan then you plan to fail"
When the team at Blue Dog Websites is designing a new website this is the same process they go through to create websites worth thousands of dollars! "A website plan is imperative to creating an enjoyable customer experience when visitors land on your site. The better the journey, the more they convert to loyal, happy, customers." 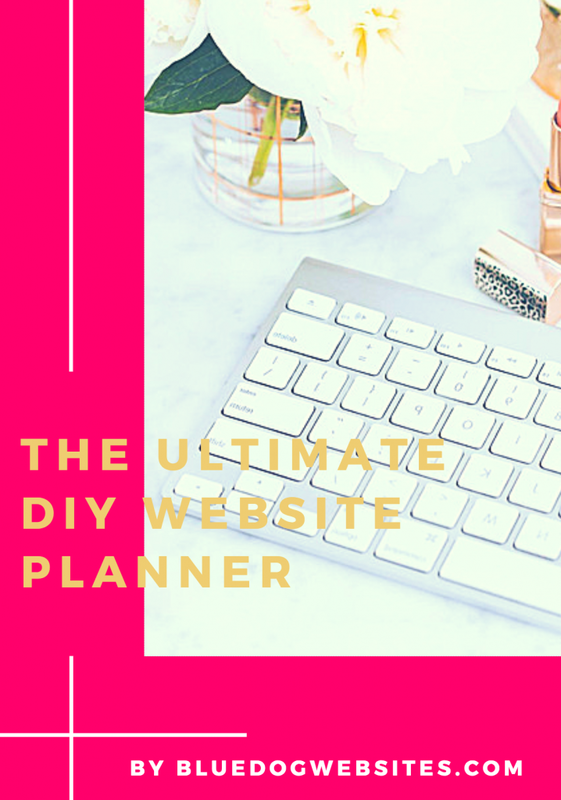 Taking the time now to plan out your DIY Website will save you headaches, stress, and frustration in the future when it comes time to build your DIY Website.